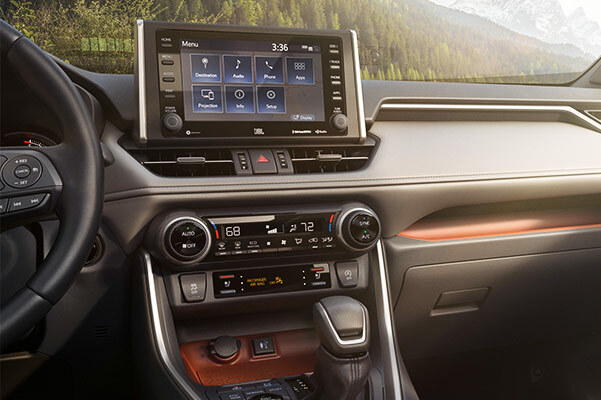 Begin your next adventure around Pekin from behind the wheel of a new 2019 Toyota RAV4! The 2019 RAV4 changes make the new RAV4 a fuel-efficient Toyota SUV that’s perfect for your daily drives. You can lease a new RAV4 XLE or RAV4 Limited at our Toyota dealership near Pekin, IL, and learn more about the 2019 Toyota RAV4 gas mileage. You’ll be impressed by the new Toyota RAV4 Hybrid mpg ratings, so schedule a test-drive near Pekin, IL, today. 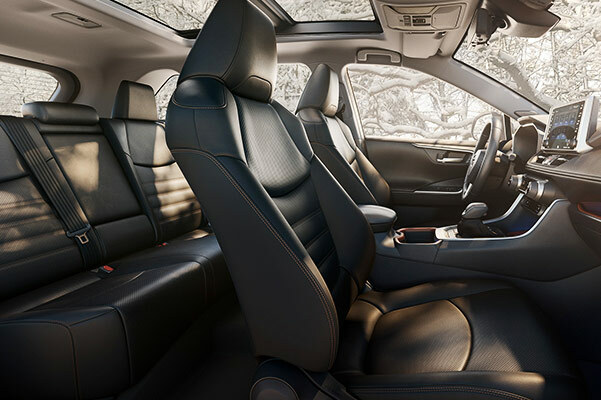 Our Toyota sales team will help you explore the redesigned Toyota RAV4 interior and specifications! Curious about the 2019 Toyota RAV4 price? 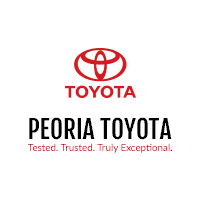 Visit Peoria Toyota to speak with our Toyota financing team. We can help you lease a new Toyota RAV4 Limited Edition SUV or buy a new 2019 Toyota RAV4 XLE. Whether you want to learn more about the 2019 RAV4 gas mileage or changes, we’re your go-to IL Toyota dealer!